Visiting a city for a first time, a city tour may be on one’s agenda. Perhaps it is self-guided, perhaps it is with a tour guide. Perhaps you will focus on architecture or perhaps you will focus on historical monuments. 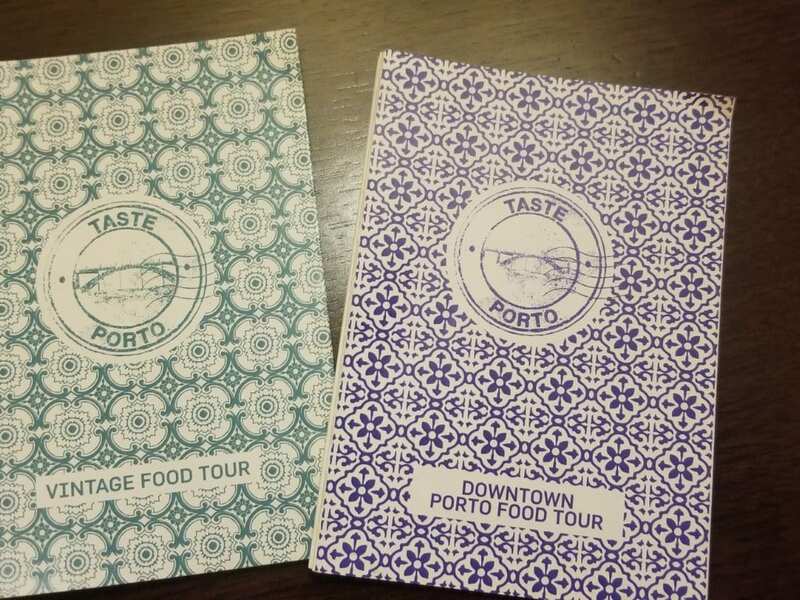 For me, I like food tours. I want to explore a city and learn about the cuisine(s), what were its influences and what is both traditional and contemporary to eat (and drink). With Dubrovnik Food Story, it is a food tour and more! It is also a history lesson, a cultural tour and it is the Please The Palate pick of the week. Dubrovnik Food Story is a family-run business owned by two sisters, Marija & Ana. Marija, who graduated from Management in Tourism and worked in travel agencies and hotels, started offering food tours as a side business and started Dubrovvnik Food Story in 2013. Ana, who graduated with a degree in Aquaculture where she studied Mariculture, got her tour guide license and joined her sister in 2016. Both share passion for food, tradition and hometown and the food tours are a fusion of local history and gastronomy. If you have only one day in Santiago, what is the best way to see it? A food tour where you walk through the city, visiting markets, restaurants, street vendors and get an introduction to the culinary culture of Chile. After all, food is something that we all share. It is a way to look at the world. Food is a way to get to know another culture. Our guide was Colin Bennett, an American who lives in Santiago. Originally from the mid-west, Colin came to Chile to teach English and ended up staying. About eight years ago, Colin started FoodyChile. We met in the Plaza de Armas in the center of the city. A map lies in the ground in the center of the plaza showing the now dry Rio Ma Pocho that runs through the city of Santiago. Colin explained Chile’s history to us, from the indigenous Ma Pocho who gathered foods like shellfish, pinenuts, beans and mushrooms to ingredients brought to Chile by the Spanish.